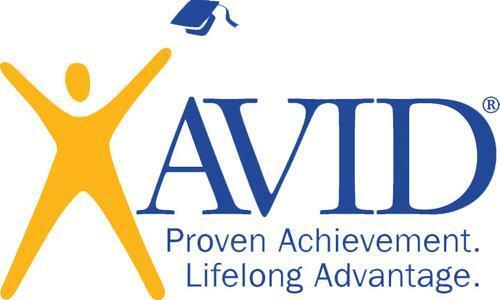 To address this need, AVID has developed the AVID Elective course. For one period a day, students receive the additional academic, social, and emotional support that will help them succeed in their school’s most rigorous courses. Districts have the flexibility to decide how many AVID Elective classes to start and which grade levels will implement AVID first. The power of AVID Secondary is the ability to impact students in the AVID Elective class and all students throughout the campus. AVID Secondary can have an effect on the entire school by providing classroom activities, teaching practices, and academic behaviors that can be incorporated into any classroom to improve engagement and success for all students. Teachers can take what they've learned at AVID training back to any classroom to help all students, not just those in AVID, to become more college- and career-ready.